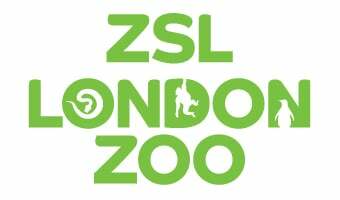 Zookeepers have named the newest arrival at ZSL London Zoo Meghan, after Meghan Markle, Prince Harry’s fiancée - in celebration of this year’s forthcoming royal wedding. The name is particularly fitting because okapis, were coincidentally first brought to the world’s attention in 1901 by another Harry - ZSL fellow Sir Harry Johnstone. After a 14-month gestation, it was a relatively speedy birth for first-time mum Oni, with the youngster emerging in just over half an hour (Saturday 9 December 2017) - it wasn’t long before keepers - watching on camera from the next room - saw the newborn rise up to take her first tentative steps towards mum for a feed. An important addition to the Zoo family, Meghan, is already a firm favourite among visitors. To find out more about okapis and the 18,000 other incredible residents at ZSL London Zoo.